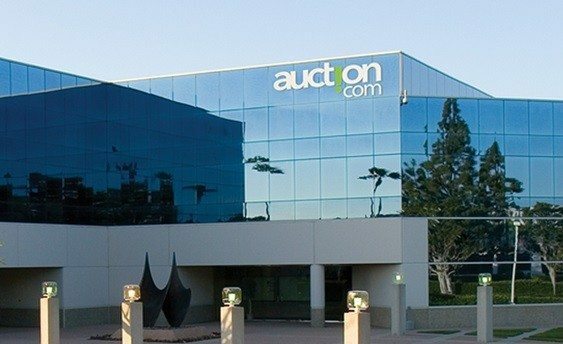 Auction.com has launched a new finance division to “facilitate” financing for commercial and residential real estate investors that the company says will allow “a much larger audience” of potential buyers to participate in its auctions. 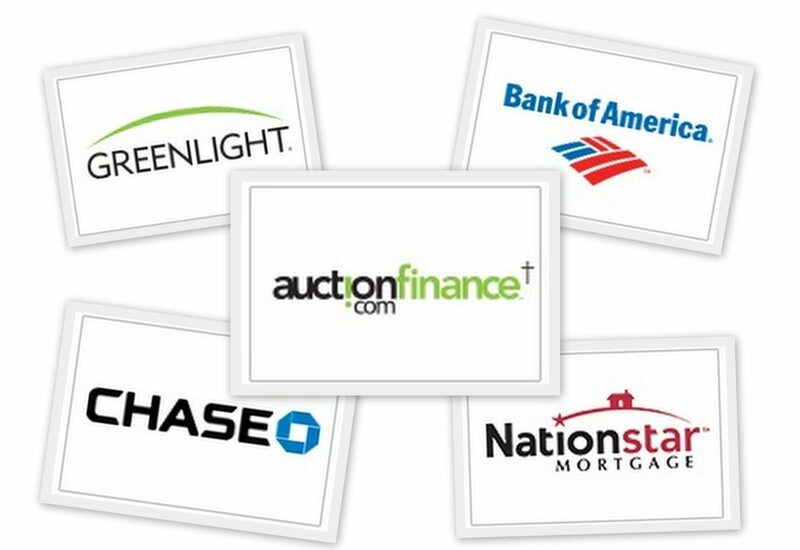 Auction.com currently partners with Chase, Bank of America, Greenlight and Nationstar Mortgage to provide financing on residential auctions of owner-occupied homes, second homes and investment properties. The owners of properties up for sale on Auction.com sometimes offer financing. According to a disclaimer on the company’s website, Auction.com and its Auction Finance division do not offer financing. 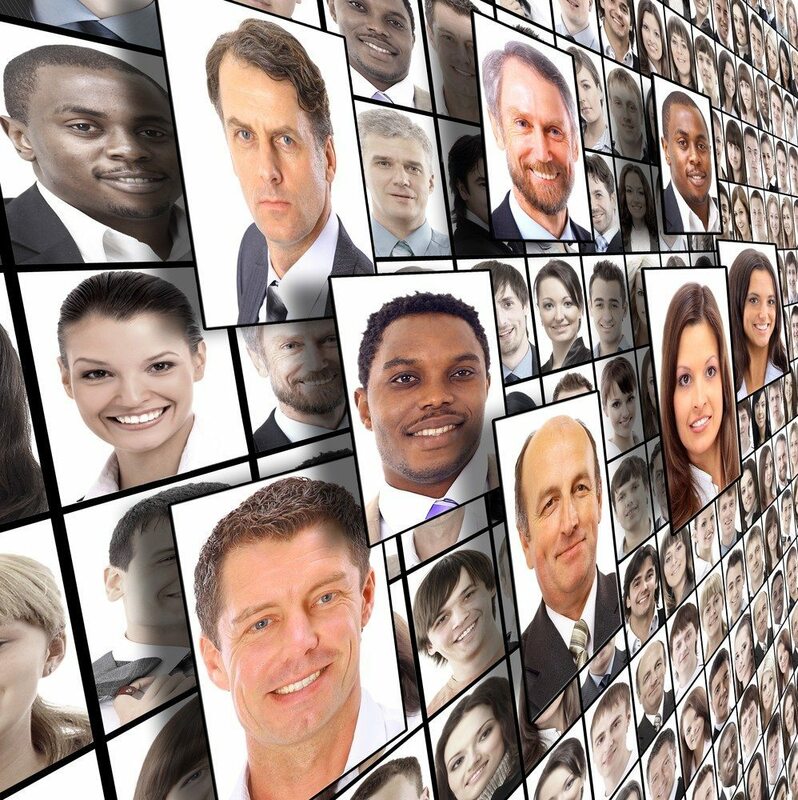 All loans are made by Archetype Credit Opportunities Funding I LP, a Miami Beach, Florida-based lender. Archetype Credit Opportunities does not offer loans on residential property that is or will be owner-occupied, Auction.com says. Auction Finance will be led by Gordon Smith, formerly a managing director with Fortress Investment Group, who will be based in Auction.com’s Silicon Valley office.